Hope you ready,Soft and talented Reggae artist,Songwriter,Singer,Rapper and also an instrumentalist by thr name Tega Richie Ogodogun, popularly known as Tega Richie has just dropped his long anticipated single tagged "Ready 4 Love"
This song was equally produced by two top producers in Warri, Nolimit and Jrush. 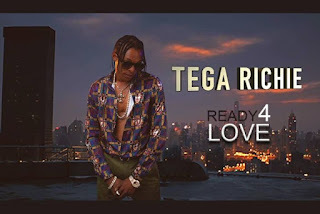 The hit "Ready 4 Love" is a soft Reggae tune blended with a touch of R&B, and has great potential of giving Tega Richie the breakthrough he needs in the industry. 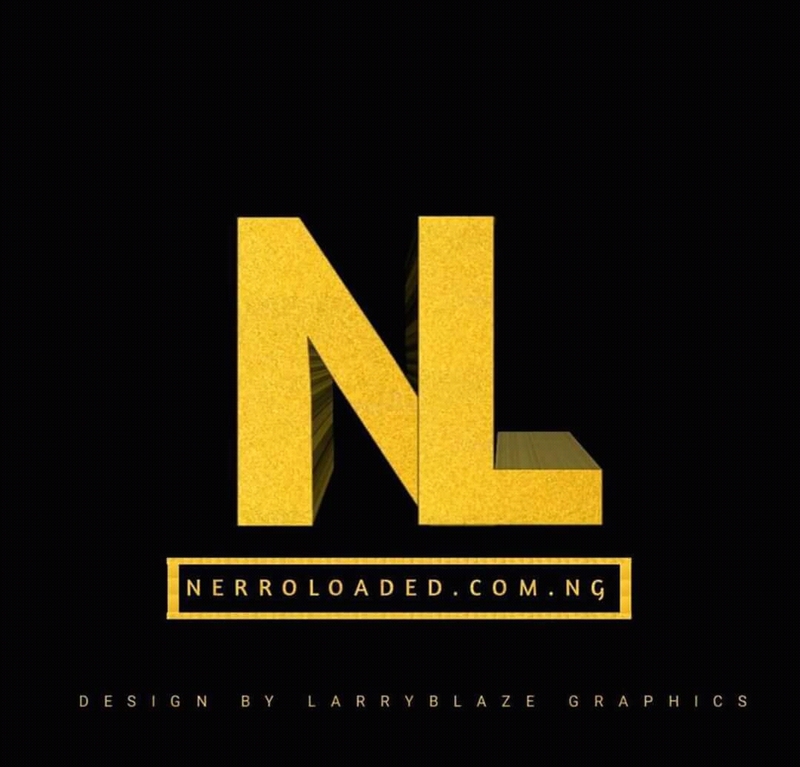 So let's Waste no time in adding this song to our playlist, So that you wouldn't miss out on this Banger. Much to now that you have an idea of what you are expecting.